Apple mysteriously pulled app discovery service AppGratis from the App Store over the weekend. AppGratis is yet to confirm the reason for the decision, but it’s thought the app could have been in violation of a new rule Apple introduced last October banning iOS apps that feature or promote other apps. “Apps that display Apps other than your own for purchase or promotion in a manner similar to or confusing with the App Store will be rejected,” the rule states. Given that AppGratis is an app discovery service, which offered a “daily deal” for a free iOS app, it seems likely this is the reason behind its removal from the App Store. A number of other popular discovery apps have been removed from the App Store following the introduction of this rule, including AppShopper, which was pulled last December and is yet to reappear. Having said that, we can’t be certain of the reasons behind this until it’s confirmed by either Apple or AppGratis. 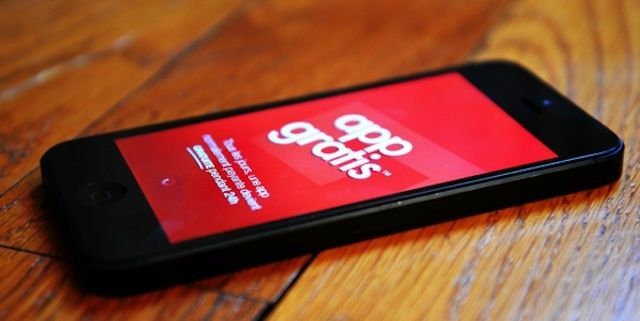 iOS apps get pulled all the time for different things, such as using private APIs or a nasty bug, so it could be that AppGratis needs a simple tweak before it reappears. AppGratis CEO Simon Dawlat certainly didn’t seem too concerned by Apple’s new rule when it rolled out last year. “We believe we’re adding significant value to the Apple ecosystem by sending close to 100 million visits to the App Store yearly,” he said.